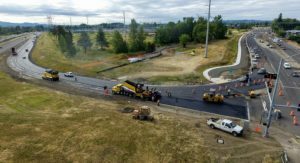 Cornelius Pass Road for Washington County, Oregon, received APWA (American Public Works Association) Project of the Year 2017. 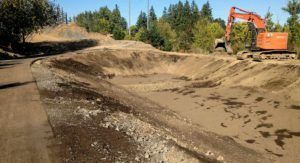 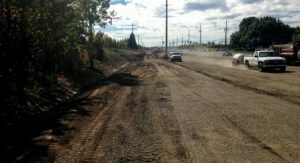 Work for the newly reconstructed segment of Cornelius Pass Road from N.W. 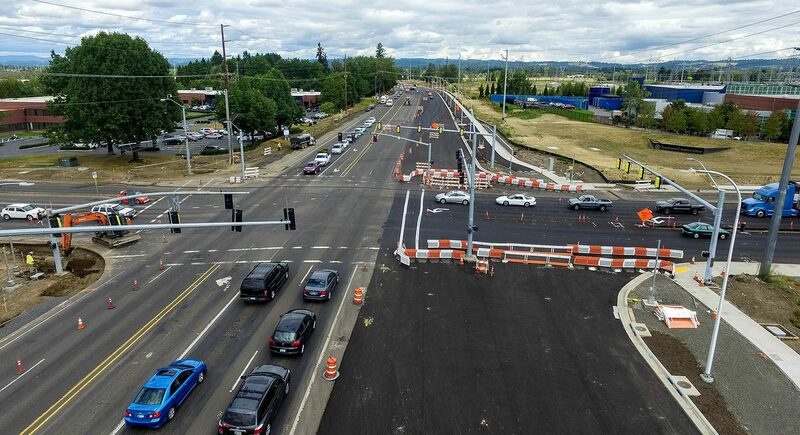 Cornell Road to U.S. 26 began in 2015 and was completed in late 2016. 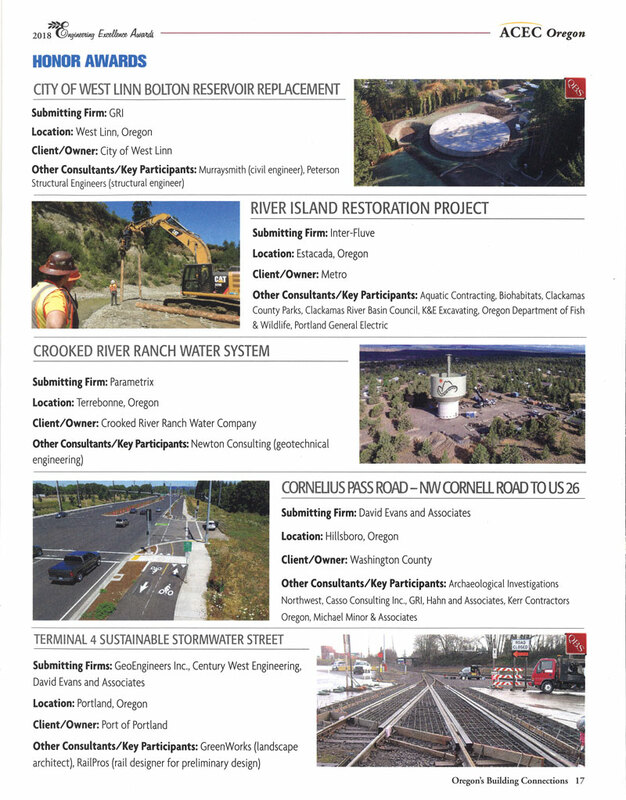 Congratulations to the project team for delivering a vital section of roadway to traveling public of Washington County. 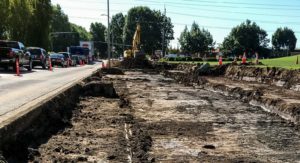 Learn more about the project here. 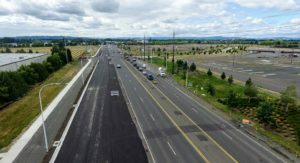 This project also received Honors Award by the American Council of Engineering Companies for their 2018 Engineering Excellence Awards.